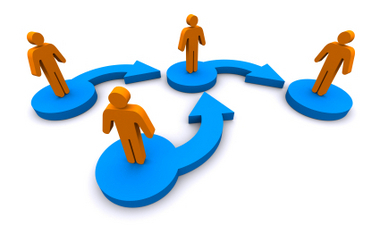 IAS – Certain transfers and postings of Indian Administrative Service Officers – Notified. Administration Department, in the existing vacancy. & District Magistrate, Vizianagaram District.